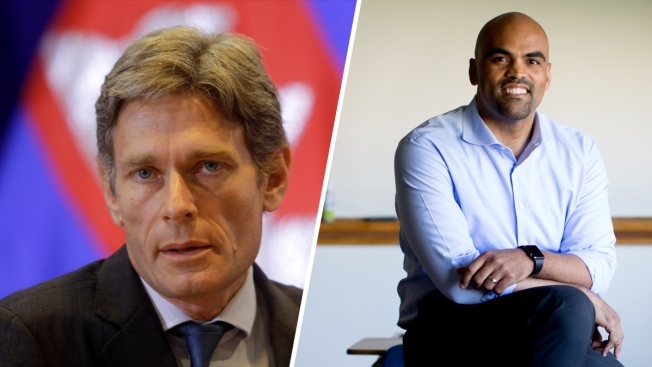 Dozens of former staffers of President Barack Obama, including Tom Malinowski (left) and Colin Allred (right), have launched bids for elected office across the United States. The Obama Alumni Association, a group run by former members of President Barack Obama’s two administrations, says at least 64 of his former staffers are running for federal, state, or local elective office this year, NBC News reported. Fired up to push back against President Donald Trump, some are running for city council or governor, while at least 28 are running for the House of Representatives, including civil rights attorney Colin Allred. Tom Malinowski, a former assistant secretary of state for democracy, human rights and labor, is running for Congress in New Jersey. "Looking back on last year, it was the effort to take down the Affordable Care Act with no viable replacement. 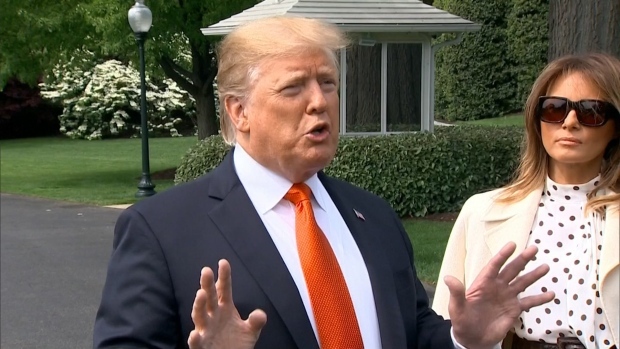 It was the Muslim ban, and attacks on immigrants, it was the tearing up of alliances and commitments internationally. It was the taking down of environmental protections, it was refusing to invest in infrastructure as Trump had promised," Malinowski said. The surge of Democratic candidates with ties to Obama has the potential to fill state and federal legislatures with like-minded allies, many of whom are young or diverse or both.